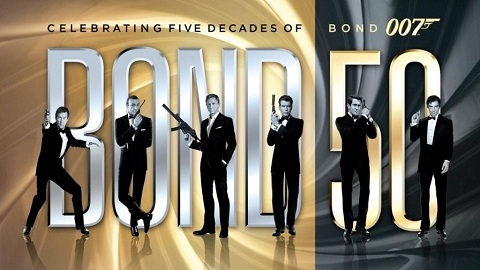 October 5, 2012, marks the 50th Anniversary of the premiere of the first James Bond movie “Dr. No”. The successful franchise is still going strong, and the 23rd movie “Skyfall” will premiere later this month. Happy 50th Anniversary Mr. Bond!